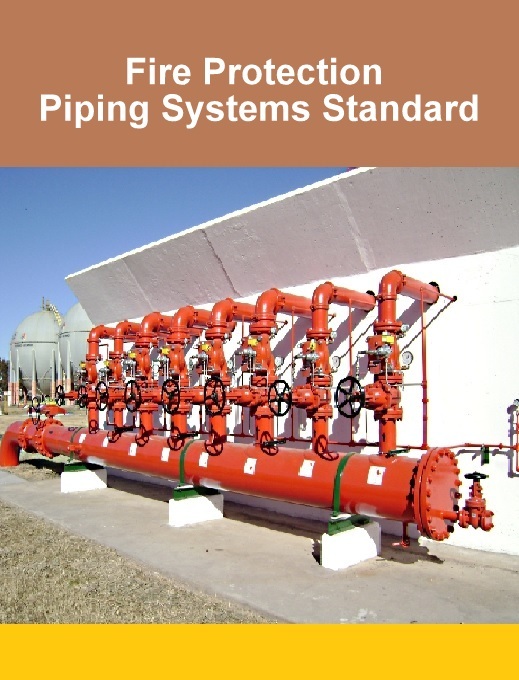 This standard provides general guidance concerning the specific preferences of The University of Texas at Austin for automatic fire sprinkler and standpipe systems. 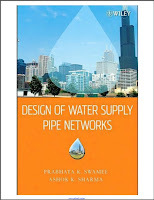 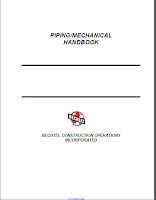 The design guidelines contained herein include the requirements for systems, materials, fittings and valves utilized for fire protection systems at The University of Texas at Austin. It is the intention of this document to provide a minimum standard for fire protection systems at The University so as to provide the highest level of fire safety possible; it is not intended to be a guide specification.